Covering the foods, culinary traditions and cuisines of Portugal, Catalunya, Poland and Greece. 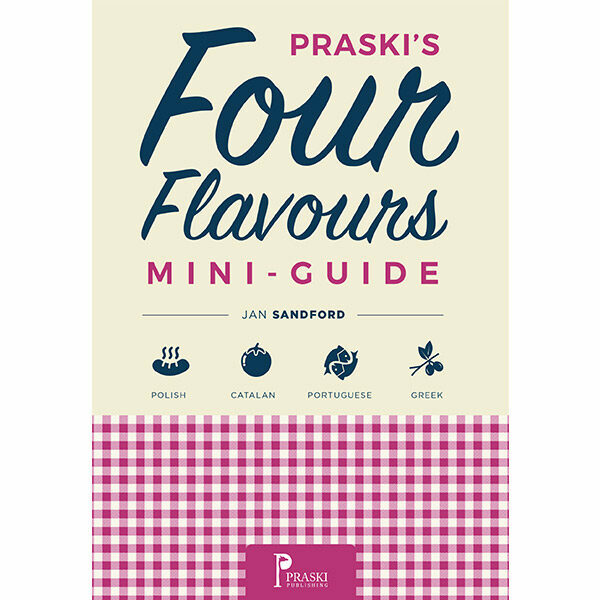 A combined bundle of Praski’s Food Mini-Guides covering the foods, culinary traditions and cuisines of Portugal, Catalunya, Poland and Greece. A delicious, mouth-watering variety of flavours in one tidy package.